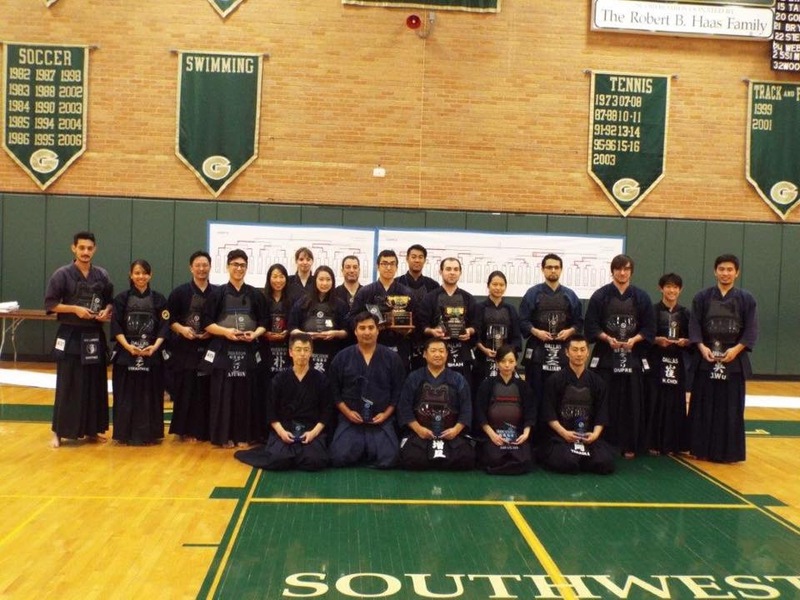 Here is a picture of all Taikai winners. Congrats!! 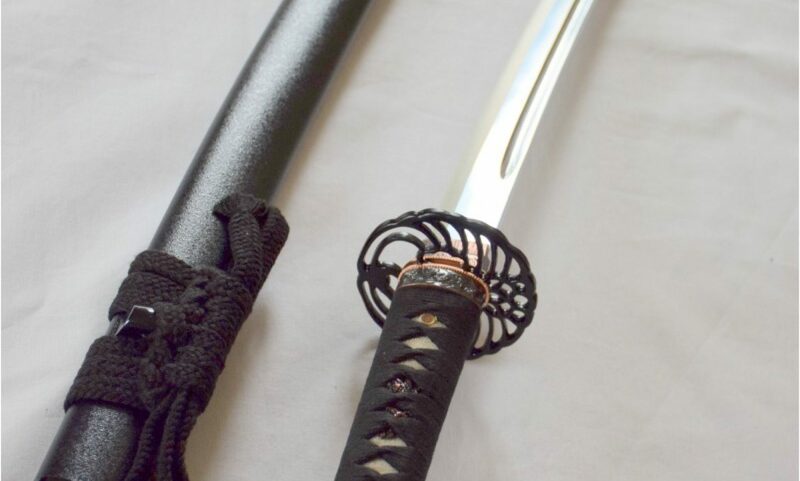 In addition to the winner shinai provided by Maruyama Kendogu, this year the champion in Yudansha also receives a pair of Tokuren orizashi kote sponsored by Tozando. Thanks!